Quirky Jessi: Instant game room - Just add water! Instant game room - Just add water! 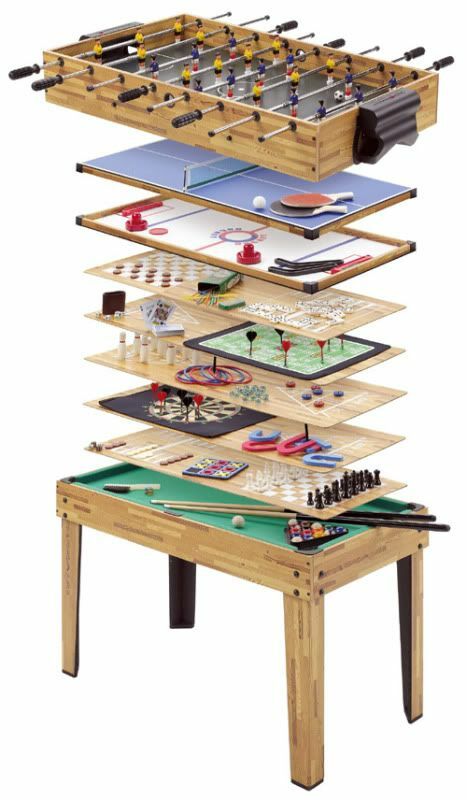 You can literally transform a small space in a given room into an entire array of random games to play. How is it possible all games are in single room. Very interesting.